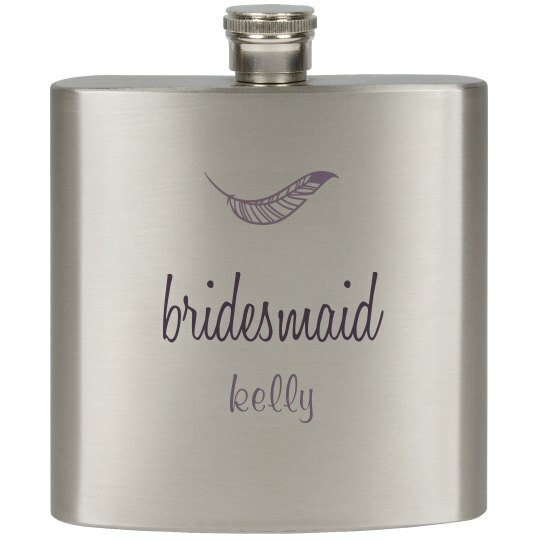 Custom flasks make great bridal party drinkware gifts at the bachelorette party. 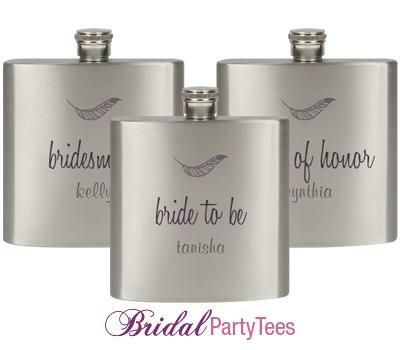 Customize each modern design to read the names of the bridesmaids! Cheers!